1. Expect to put in your best. As is the case with all learning institutes, a flight school’s student’s success factor is directly proportional to their dedication and willingness to put in effort. Your instructor will encourage you to participate more if they see that you’re interested. The more actively you participate, the quicker you’ll get the hang of things and come closer to earning your certificate. 2. It might take longer than expected. Patience is key. You can’t rush the learning process. Be clear and upfront with your instructor about when you hope to complete the flying program and become a pilot, but be realistic. Unforeseen circumstances like bad weather or aircraft availability might also push back your schedule. There might be some skills that you would need to work on which would require you to spend more time practicing. Have an open communication with your instructor and listen to what they have to say. It’s safe to say that link text learning how to fly is a luxury not everyone can afford. Apart from a set fee, flight schools normally have hidden charges that most people miss out at first glance. It would be best to discuss the entire fee structure beforehand to avoid any future inconveniences. 4. Your first airplane might be a small one. Almost all discovery flights (first flights) are piloted in a small plane. Don’t expect to fly the heavy aircrafts straight from the start. As a general rule of thumb, start small and then gradually make your way up. Climbing your way up from smaller to heavier planes will grant you total mastery in the art of flying. Most people believe that once they are certified from a flight school, they can fly any type of airplane. That is not the case. At the end of your program, you will be certified to fly the planes you learned on. 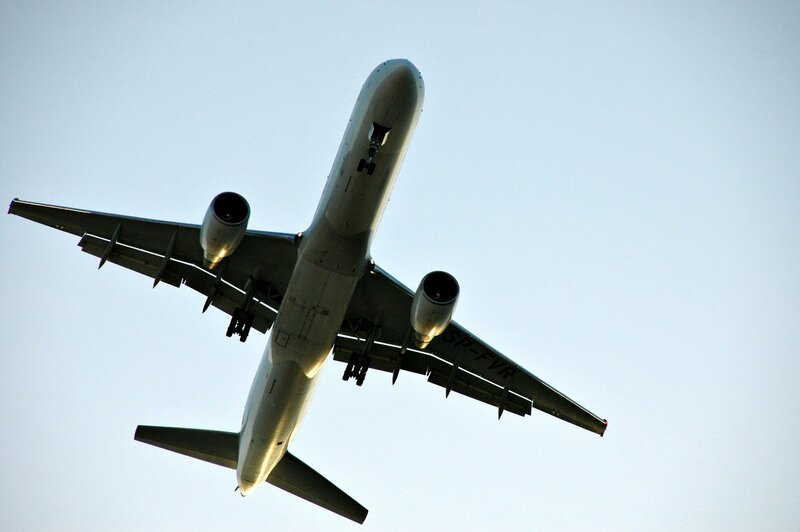 You will be required to get the necessary licenses if you wish to fly different aircrafts. It’s very common for people to get airsick when up in the air, especially if they’re new to flying. If you’re one of those who do, don’t feel bad or discouraged. It gets better after the first few flights. Just let your instructor know so that they can take the necessary course of action to get you on the ground ASAP. 7. You will make friends. Chances are that you won’t be the only dedicated student at the flight school you enroll in. You will meet new, like-minded people with similar career plans. Apart from teaching you how to become a pilot, flight schools can help you connect and network with both aspiring and experienced pilots. The main focus of flight school training is on hands-on experience. However, there is some required theoretical syllabus that is mandatory for every student to cover. An ideal flight training syllabus includes 90% hands-on flying and 10% theory. 9. Paying attention is key. You snooze, you lose. Learning how to fly an airplane requires great attention to detail. Aircrafts offer zero tolerance to negligence. One wrong move on your part might result in a series of events that lead to catastrophe. Flight schools teach their students to brush up such skills. As a bonus, the discipline and focus can also carry over to your daily life as well and help you become a well-managed individual. Once you pass out of flight school, you will have a wide selection of aviation career prospects to choose from. You can go into commercial flying and become an airline pilot for the big names in the industry. Another possible option would be to join the military and push your learning to the next level. Military pilots are one of the most disciplined and respected people in the world. This can be a very stressful and daunting task, however. If nothing else, you can become a flight school instructor yourself and teach other aspiring pilots and help them fulfill their dreams of soaring high.